New Grandland X exuberates style, prowess, and sophistication on the road, with bold and sweeping lines, a strong posture and a unique signature. 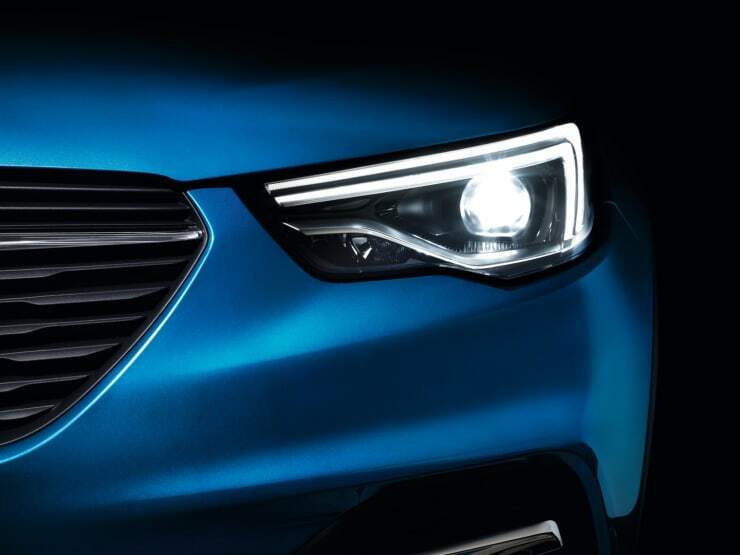 With up to 19” diamond-cut alloy wheels, dark tinted rear windows and chrome effect side window trim the New Grandland X demands attention, whilst the front and rear skid plates, premium LED lighting and power tailgate make this SUV as practical and robust as it is stylish. 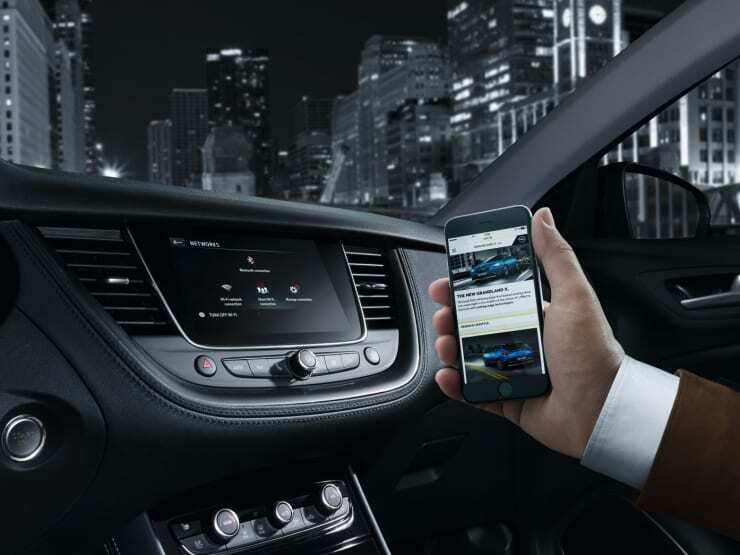 High levels of equipment and technology from the base model SE make the Grandland X an attractive SUV from the outset, offering dual-zone climate control, cruise control with speed limiter, OnStar, Apple CarPlay / Android Auto and DAB Radio on a 7” colour touchscreen with every trim level. You’ll also enjoy the comfort of fully adjustable and comfortable seating surrounded by the ergonomic design of the modern dashboard whilst having the most advanced safety systems onboard for complete peace of mind whilst you’re driving. 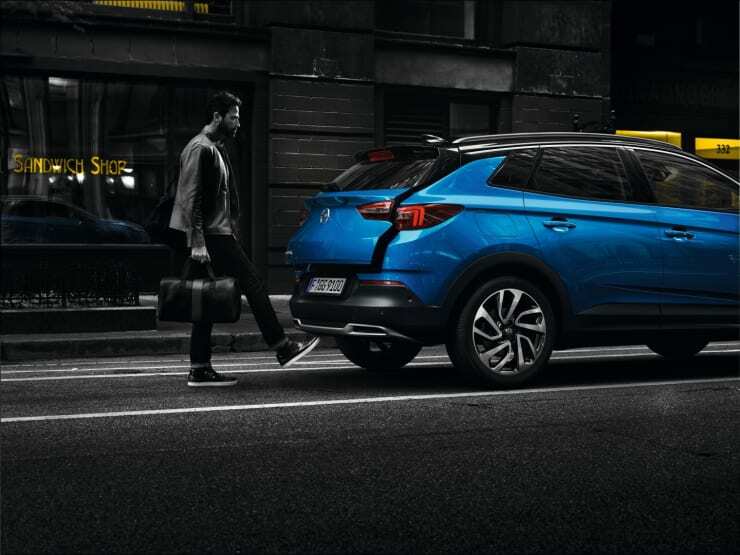 The New Grandland X knows exactly what is coming on the road ahead and at lightning speed adjusts the beam to avoid dazzling the oncoming driver whilst providing maximum light. 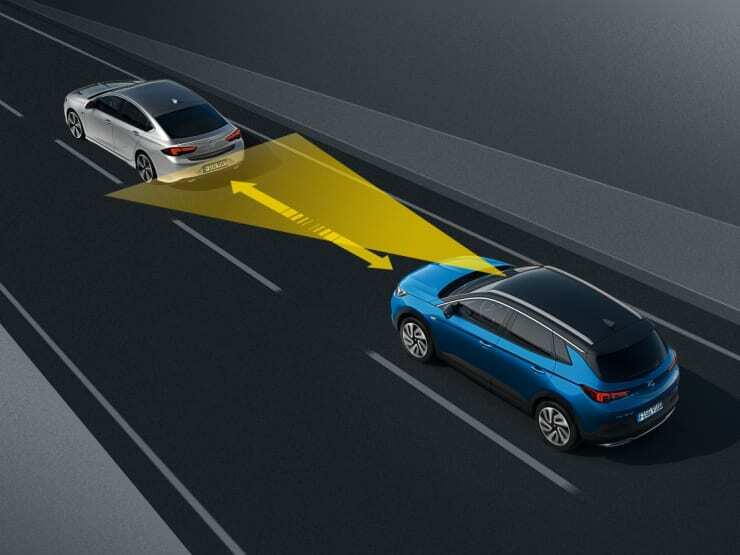 Road sign recognition, lane-assist and automatic emergency braking are just a few of the Grandland X features which help to protect you and your family whilst driving the New Vauxhall Grandland X. The 360 degree panoramic camera makes parking the New Grandland X a walk in the park. 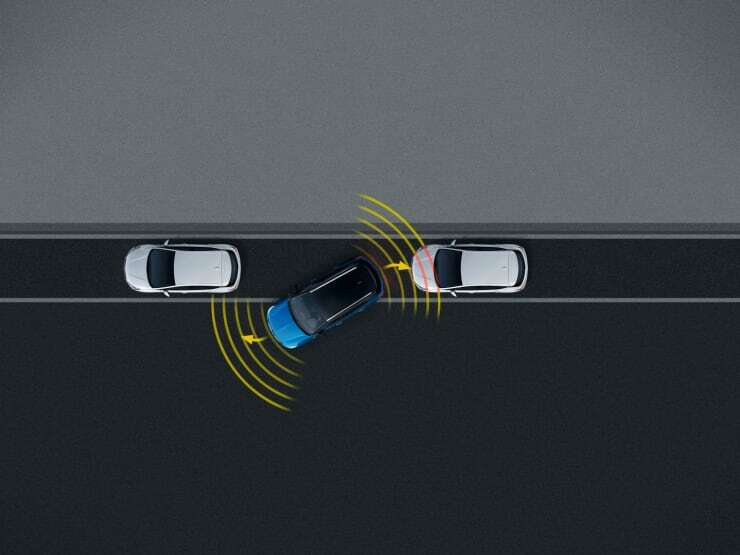 In the 7” colour touch screen display you’ll get a full 360 degree view of the SUV and all the obstacles surround it. With the power tailgate you can pop the back open hands free, just wave your foot under the rear bumper and the boot will pop open – perfect when you have your hands full. 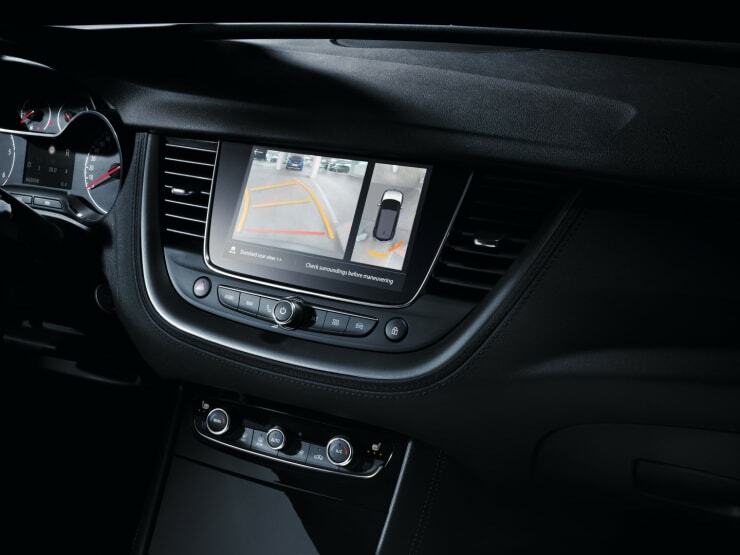 Every model of the Grandland X comes with a 7” colour touchscreen providing state of the art entertainment to make every journey go even faster. Plus with Apple Car Play and Android Auto also available on every model you’ll stay connected on the road too. Space for the whole family ... and the dog! With 5 seats and a huge 1,652 litres of boot space you’ll never have to sit with luggage on your lap again. Plus with FlexFold ® split rear seats you can extend your loading room even further for longer or larger loads. Included in the high specification of the base model Vauxhall Grandland X SE and every other model, Vauxhall OnStar will have you covered.